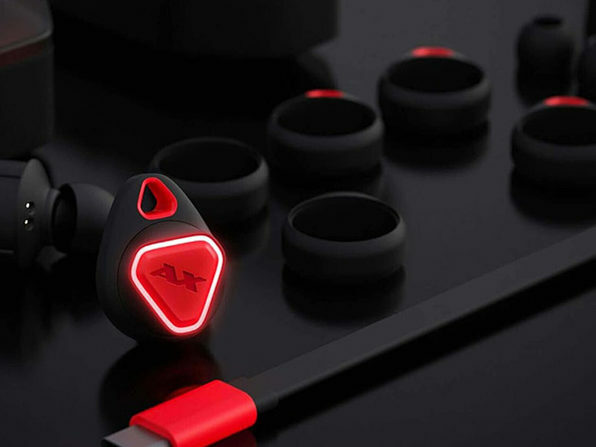 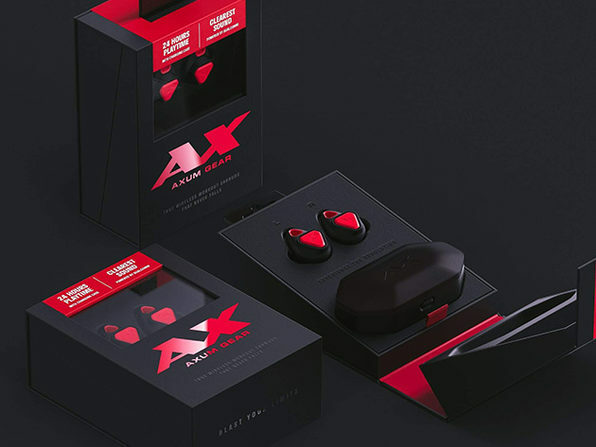  AXUM Gear's vision is to ignite and inspire people through music, and their workout earbuds deliver. 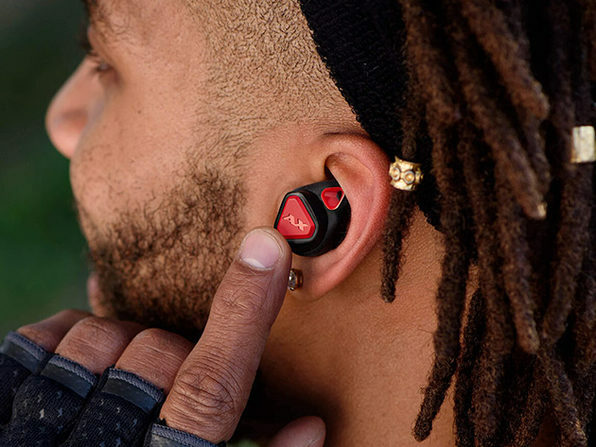 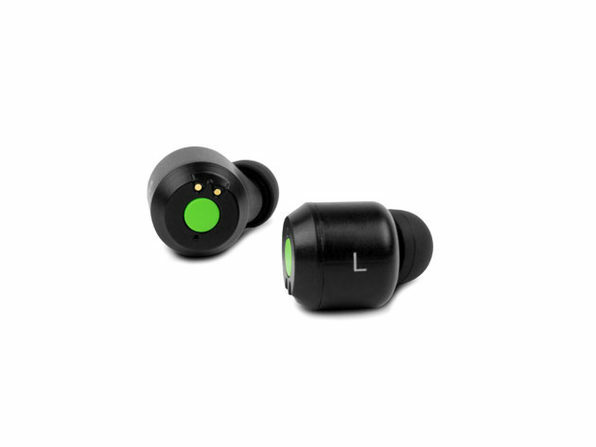 Inside these completely wireless earbuds, there's an 8mm custom dynamic driver that blows other headphones' sound quality out of the water. 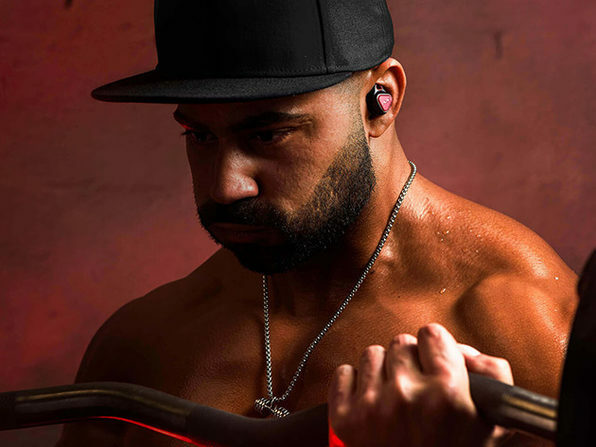 With absolutely no wires attached and a charging case included, you'll be able to hit even your most intense workout goals without getting distracted or needing to stop for a recharge. 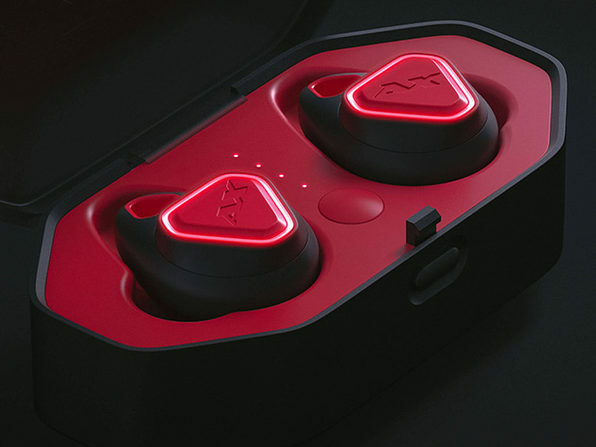 Finally, here's the true wireless listening experience you deserve.